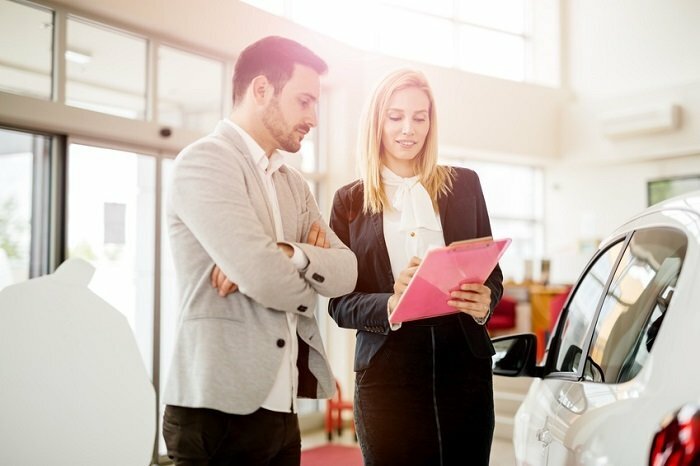 If you’re a new car buyer or unfamiliar with pre-owned vehicles, the difference between pre-owned and certified pre-owned (CPO) may seem confusing. At Universal Nissan, we are proud to offer both options to our customers. While used cars are just regular vehicles that have been lightly used, certified pre-owned models come with a few additional incentives and benefits for drivers than a used vehicle. All certified pre-owned cars also must pass a stringent 167-point inspection. This inspection ensures that the vehicle is aesthetically and mechanically up to par. But don’t just take ou4 word for it. Check out the CARFAX® Vehicle History Report, which is available with each of our certified pre-owned models. This document details previous services, accidents, owners, and more. And there's still more. When you shop our inventory of pre-owned vehicles, you're privy to some of the highest quality models available. In addition to selling you a car that’s reliable and safe, we make sure it stays that way. Any and all Nissan car owners are welcome to stop by our Nissan service center for vehicle maintenance and repair. So, you want to get a car for a great deal, but are nervous about owning a car someone has previously driven? Don’t be. Our CPO vehicles are rigorously expected and dependable. Visit your local Nissan dealership, Universal Nissan, today to learn more!